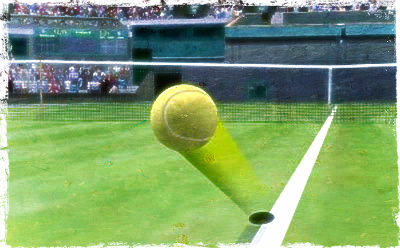 Episode 194: Wimbledon a Wimbledud? Wimbledon 2017 is done with two great champions in Garbine Muguruza and Roger Federer...but why does it still feel unsatisfying? On the letdowns that defined the second week of this tournament too often. Ben and Courtney talk about what their wins mean, why scheduling remains a crucial variable for both, and other various stories from the undercard draws at Wimbledon. As always, thanks for liking us on Facebook (leave comments on the episode thread! Engage with other listeners! ), following us on Twitter (discuss this episode with hashtag #NCR194! ), and subscribing/reviewing on iTunes on iTunes or whatever your podcasting app/platform of choice may be!